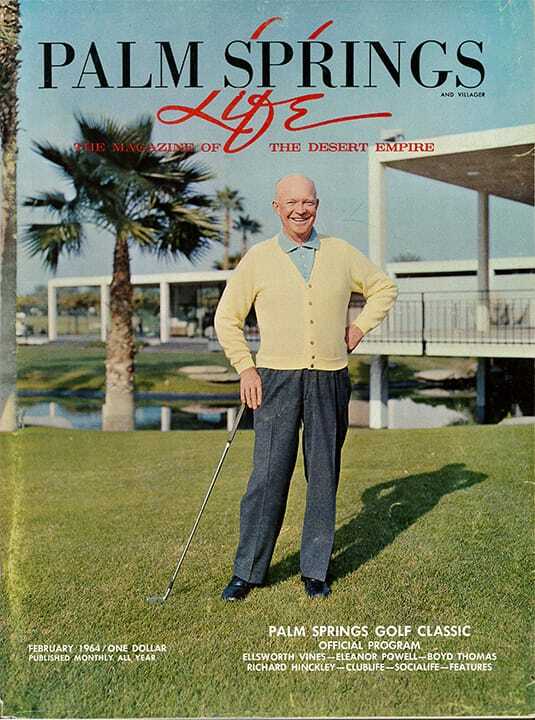 The Desert Empire can rightfully be called the “golf and tennis capital of the world,” particularly this month with the 18th annual Bob Hope Desert Classic and the 4th annual American Airlines Tennis Games. 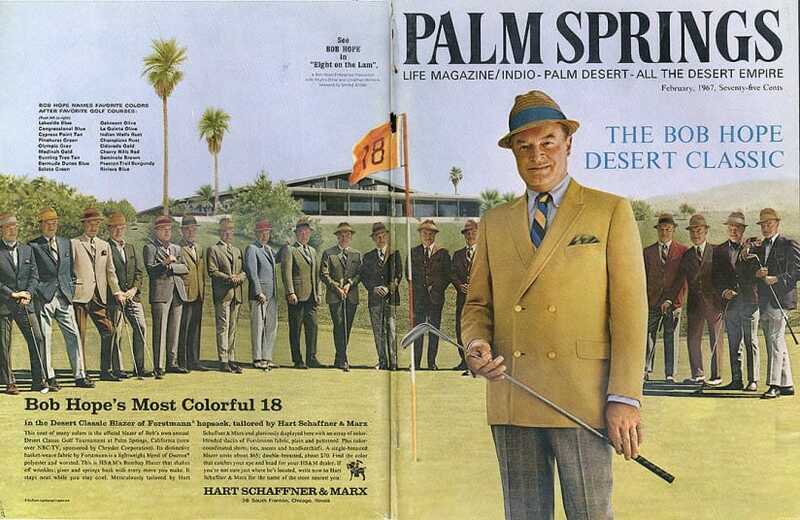 Hope is shown with Johnny Miller, the Classic’s only back-to-back winner. 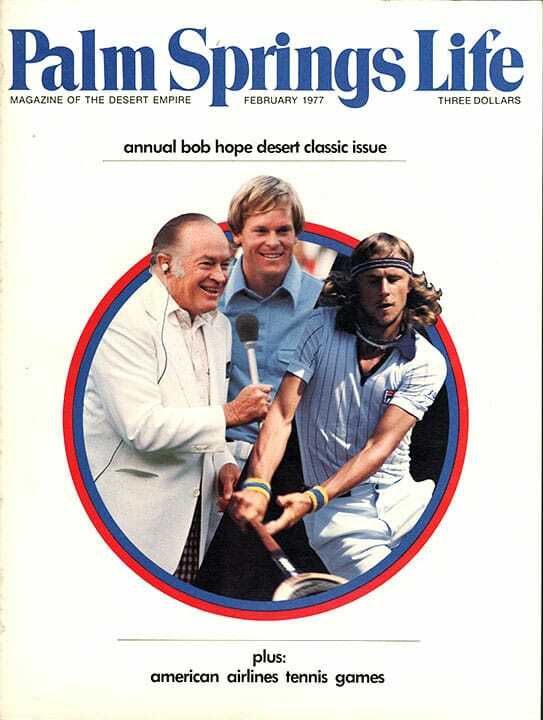 Bjorn Borg of Sweden, Association of Tennis Professionals “Player of the Year,” is a leading Games contender.